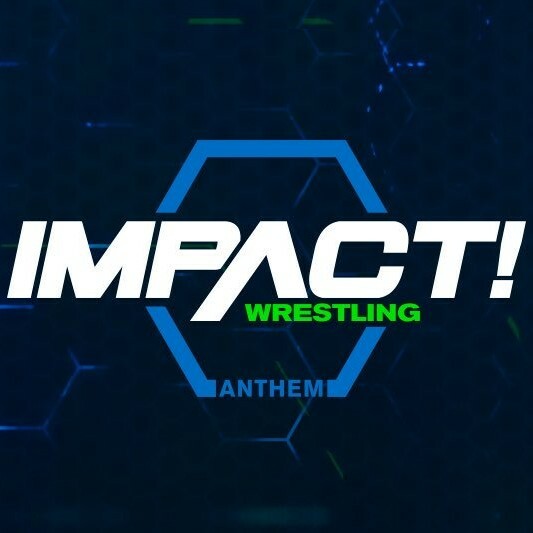 The Impact World Championship will be on the line on next week's episode of Impact as Austin Aries defends his title against Eddie Edwards. On this week's show, Aries and Anthony Carelli (aka Santino Marella) had a physical confrontation in the middle of the ring after Aries locked the Last Chancery on Dustin Cameron, a student at Carelli's wrestling school in Mississauga, Ontario, Canada. Aries tried to provoke Carelli into punching him, but Carelli struck him in the groin instead. Moments later, Edwards assaulted Aries with a kendo stick (as seen in the below video). This is a follow-up from last week, where Edwards answered Aries' World Title challenge to any wrestler in any promotion by striking the former 205 Live Superstar with a kendo stick. NEXT WEEK - a monumental IMPACT World Championship match has been set. @AustinAries defends the championship against the new Innovator of Violence @TheEddieEdwards! Also set for next week's episode of Impact is Alisha Edwards' return to action as she takes on Tessa Blanchard. On this week's show, Alisha did a backstage interview with Alicia Atout and said that she plans to put her personal life to the side and focus on the Knockouts. Eddie Edwards then interrupts his wife's interview, and Alisha gets fed up with his lack of a grip on reality and wants him to seek help. Alisha's match against Blanchard will be her first match on Impact this year. 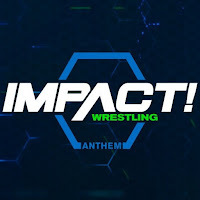 Not including matches on Xplosion, her last televised match took place on July 2, 2017, at Slammiversary XV, where she and Eddie beat Angelina Love and Davey Richards in an Intergender tag team Full Metal Mayhem match. Alisha's last match on Impact aired on May 25, 2017, where she teamed with Eddie Edwards in a victory over Love and Richards. Following the match, Love put Alisha through a table. Three big time matches have been set for next week on IMPACT on top of the IMPACT World Championship match! @findevan vs. @PENTAELZEROM @HakimZane and @GursinderImpact vs. @iPeteyWilliams and @taiji_ishimori@MrsAIPAlisha vs. @Tess_Blanchard!